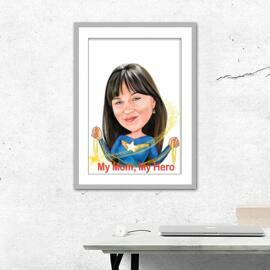 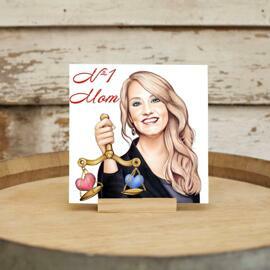 Get a beautiful and personalized cartoon drawing which will be designed by Photolamus artist in colored pencils style. 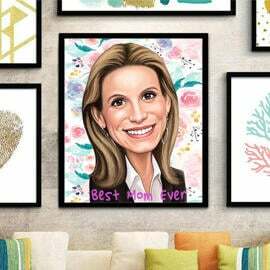 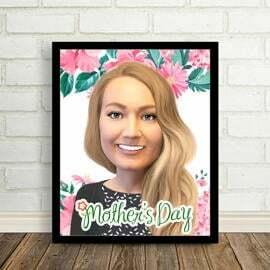 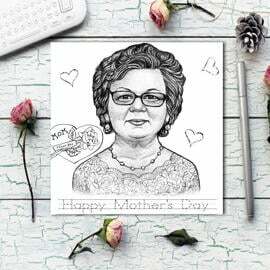 Cartoon will be designed with beautiful patterns, flowers and texts regarding both your requirements and Mother's Day Theme which we have prepared for you. 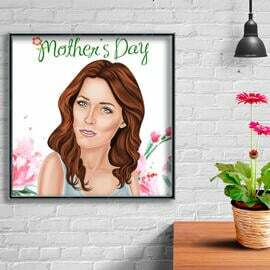 It is necessary to approve your drawing within 1-2 business days in order we could proceed with shipping to the estimated time. 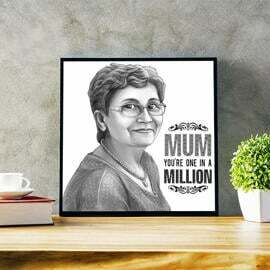 You can describe below any ideas and wishes regarding your drawing and we will make it happen. 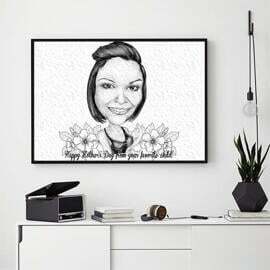 Photolamus can draw a woman cartoon featuring any elements, costume and decoration.